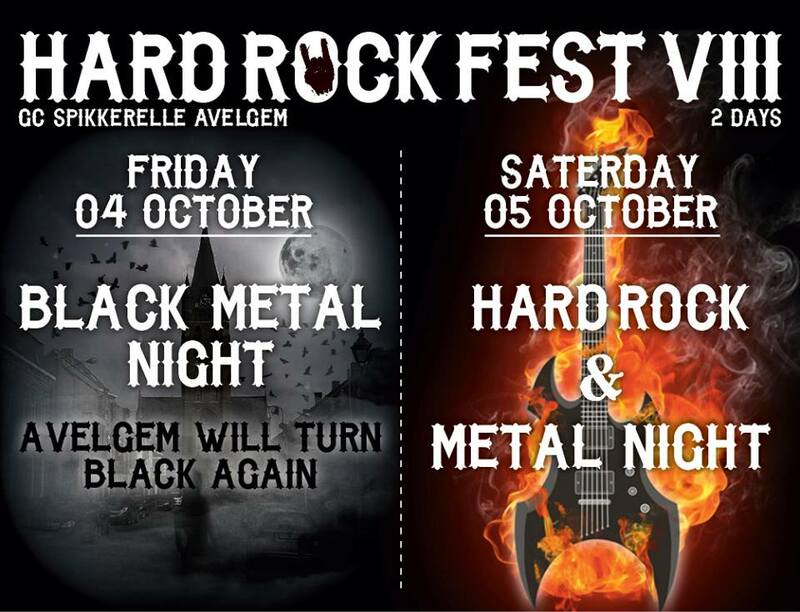 On Friday the 4th of October and Saturday the 5th of October, it’s time for the next edition of Hard Rock Fest Avelgem (in CC Spikkerelle Avelgem) . Because of the big success the festival has had with previous editions, the organisation has chosen to, once again, present us a 2-day edition! 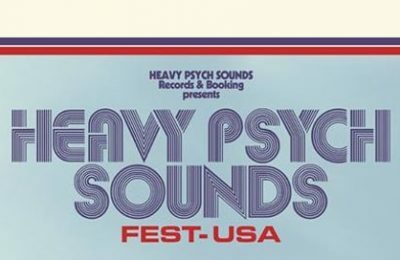 Just like last year, the first day, Friday (October 4th), will be filled with Black Metal, whereas Saturday (October 5th) will present us some tribute bands, but once again also some original Hard Rock / Metal bands, with (in the words of the organisation itself) “a big headliner“. The first band has just been announced! Muddler will play a at Hard Rock Fest VIII, on Saturday the 5th of October! 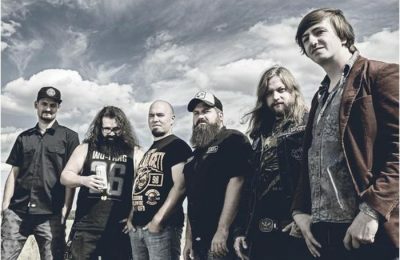 They label the genre of their music “Snøck Metal”, described by others as a mixture of stoner and postrock, and is completely in Dutch! 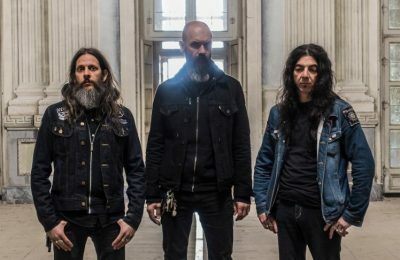 If you’re a fan of dark and heavy music, you should check them out!